Readers beware: This album is explicit. 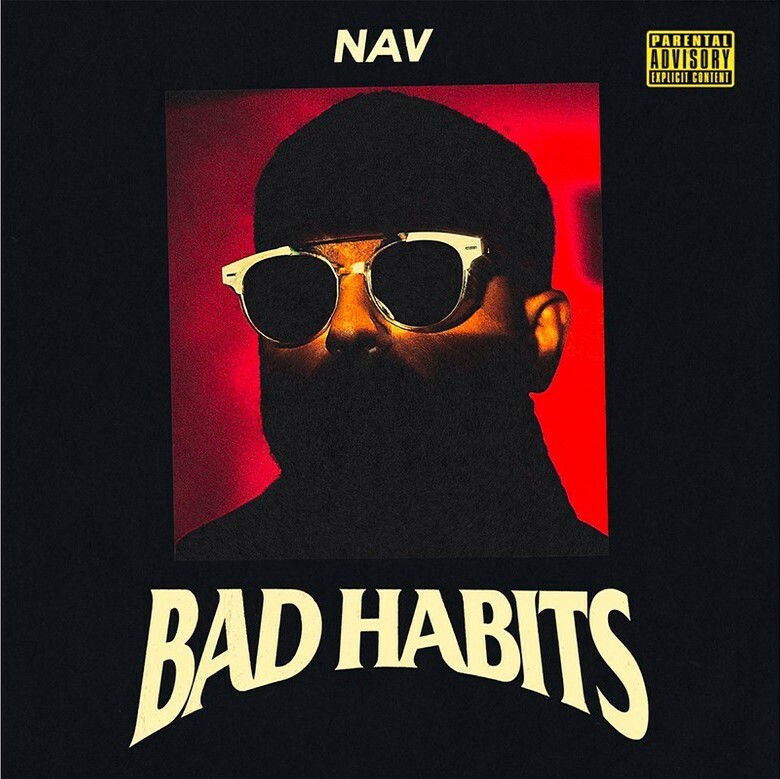 On March 22, Toronto-born rapper, Nav, released his second studio album, Bad Habits, which debuted at number one on the Billboard 200; a first for the rising star. In its first week, Bad Habits sold 24,000 copies and a total equivalent of 82,000. Nav has been slowly ascending into the limelight, having been notable for his 2017 hit “Myself”, and his record label deal with The Weeknd’s “XO”. The album is centered around the reality of Nav’s tumultuous lifestyle, in which he sheds light on his drug habits, hood-roots, and rockstar career. However, with this project, he fails to deliver any artistic progress. Starting off, the album begins with the lackluster track “To My Grave”, which fails to convey any particular message of note. In terms of his lyricism, Nav repeats the same braggadocious, basic lines which audience’s have heard in rap for the past decade, and this is the case for the entire album. The fatal flaw of this album is its failure to take any risks artistically. The songs are bare-bones, and are deprived of any unique qualities which make it stand out from any other rap record released in recent years. Simply put, it is an overly-generic rap album with no particular special qualities. Nav’s most glaring feature, however, is his voice, which is particularly distinguishable due to his ethnicity. Some of the highlights of this record are “Tap” featuring Meek Mill, “Price On My Head” featuring The Weeknd, and its lead single “Know Me”. This is Bear Facts Copy Editor Junior Brandon Strambler's second year on staff. Brandon enjoys mixing music in his spare time.